Construction of the 9,300-seat Hodges Stadium at UNF included classrooms and the Browning Athletic Training and Education Center. The stadium serves as the primary home for many members of the UNF Athletics Department. 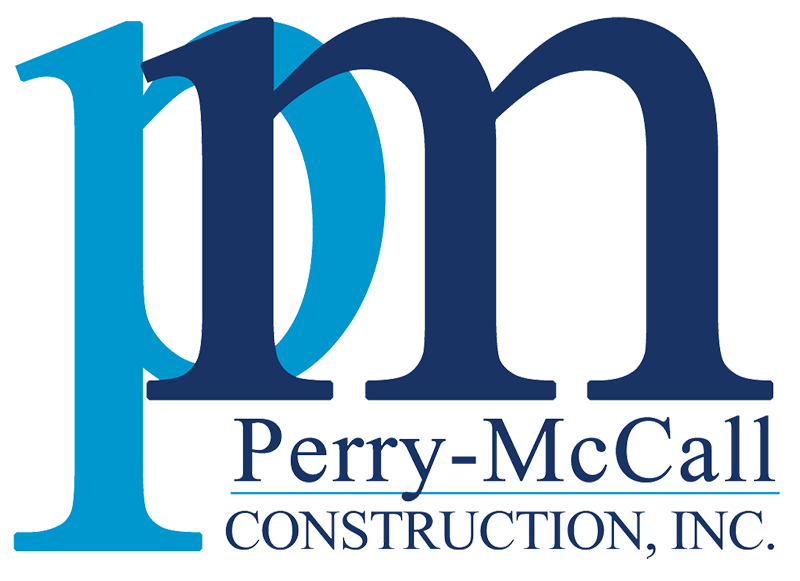 Perry-McCall constructed the stadium with pre-cast concrete structural members and systems throughout the design. The stadium features locker rooms, a coaches box, a press box, and an announcer’s box, as well as TV camera perches installed with cabling for connectivity into a central control point for televised games.